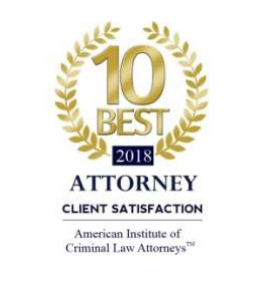 The American Institute of Criminal Law Attorneys has recognized the exceptional performance of North Carolina’s Criminal Law Attorney David Gross as 2018 10 Best Criminal Law Attorneys for Client Satisfaction. One of the most significant aspects of the selection process involves attorneys’ relationships and reputation among his or her clients. 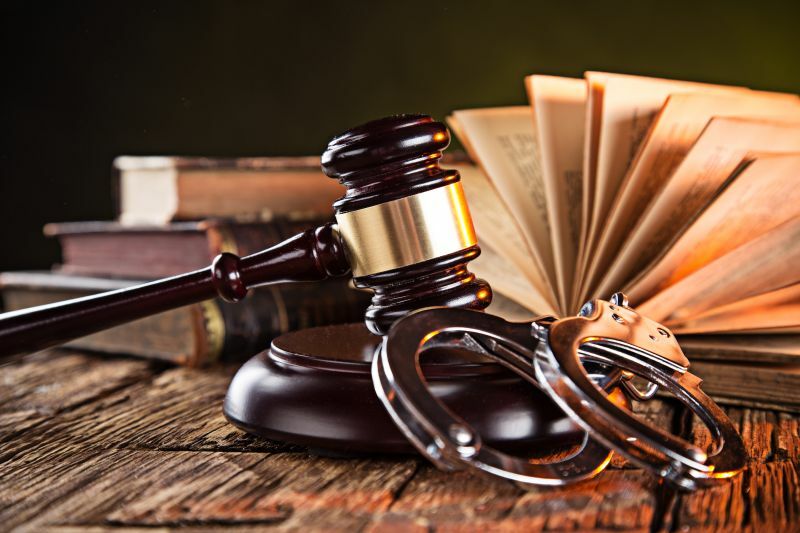 As clients should be an attorney’s top priority, AIOCLA places the utmost emphasis on selecting lawyers who have achieved significant success in the field of Criminal Law without sacrificing the service and support they provide. Selection criteria therefore focus on attorneys who demonstrate the highest standards of Client Satisfaction. We congratulate David Gross on this achievement and we are honored to have him as a 2018 AIOCLA Member.